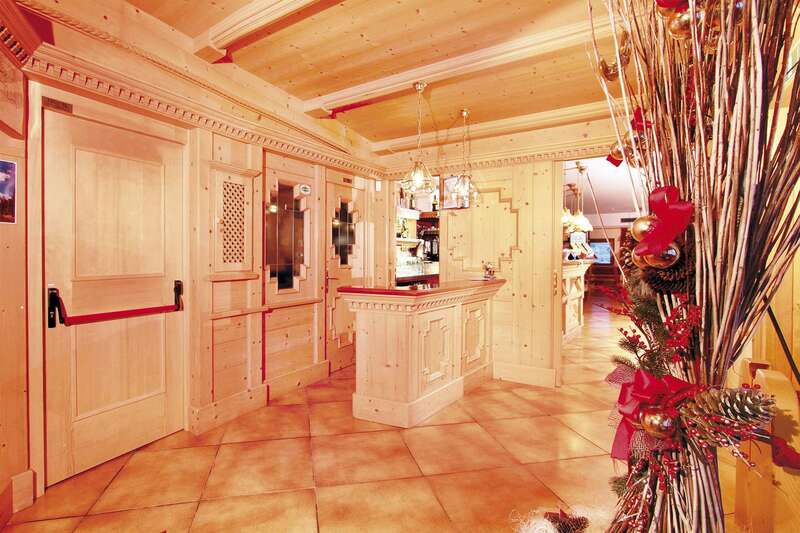 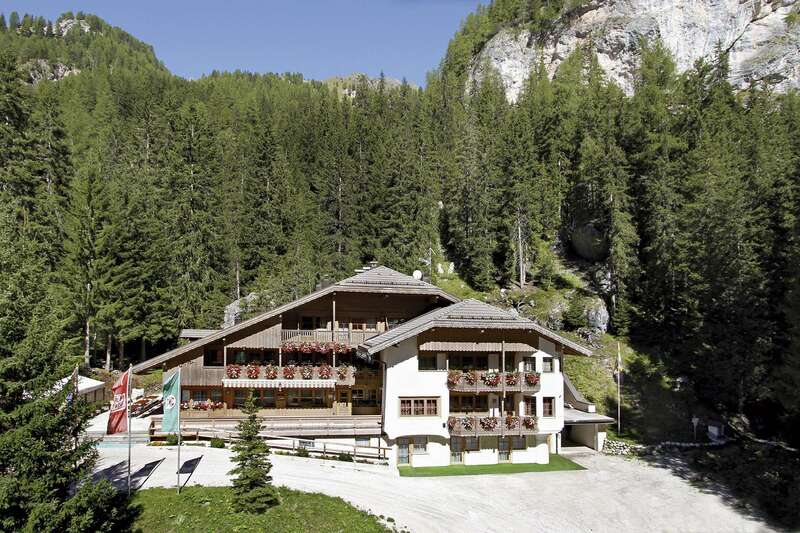 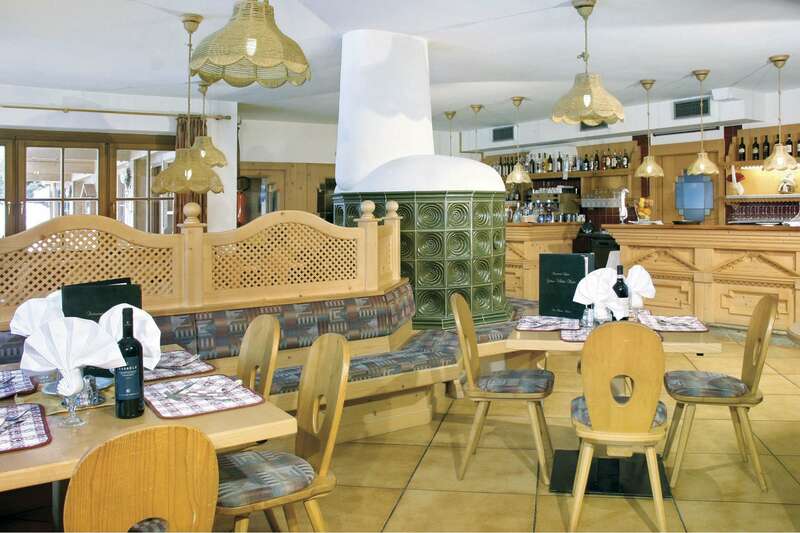 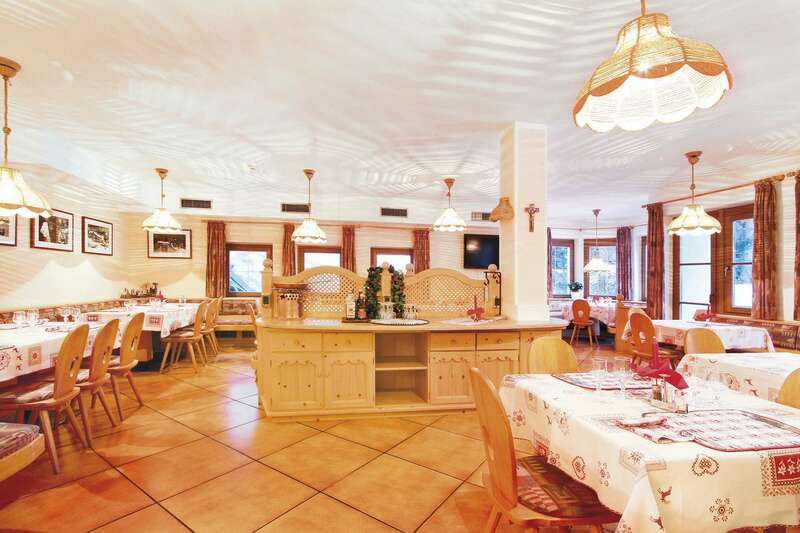 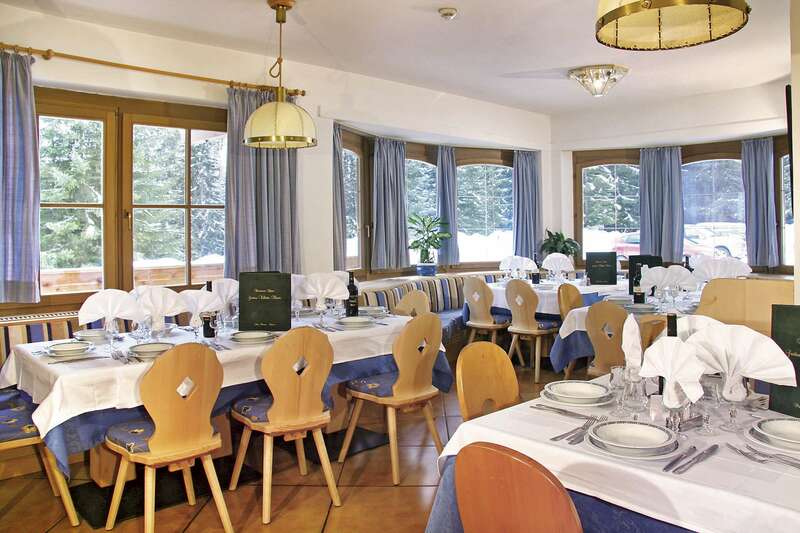 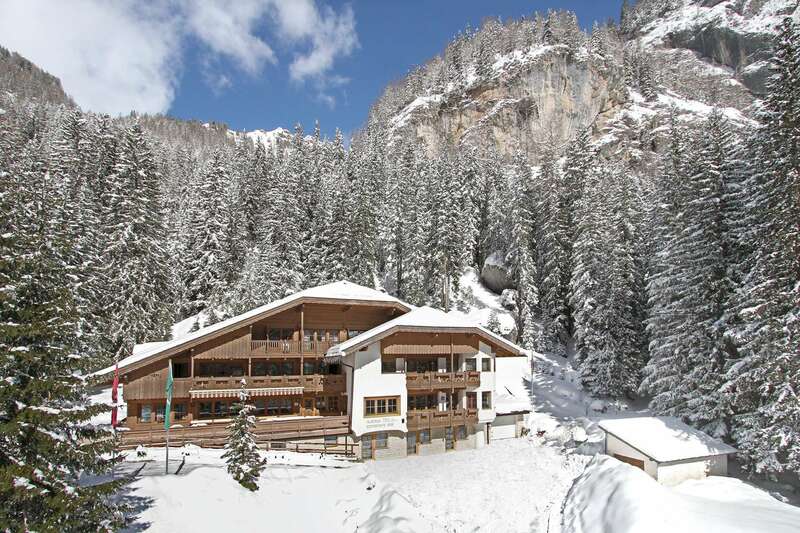 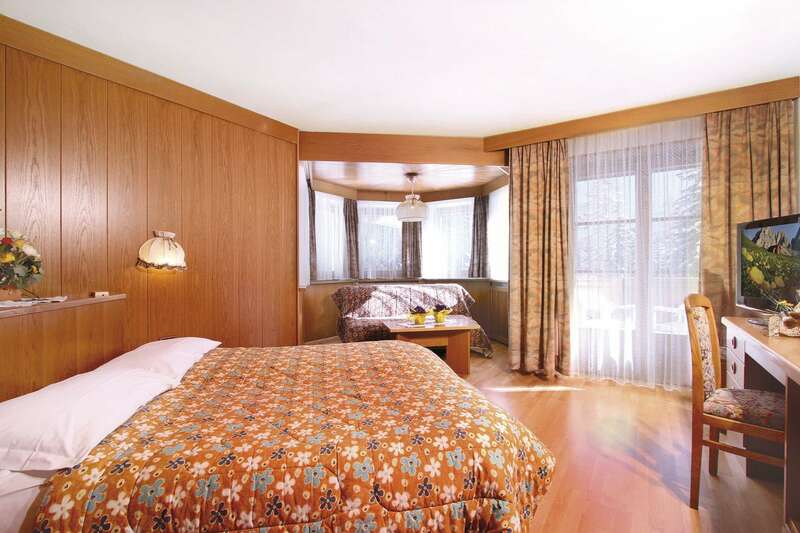 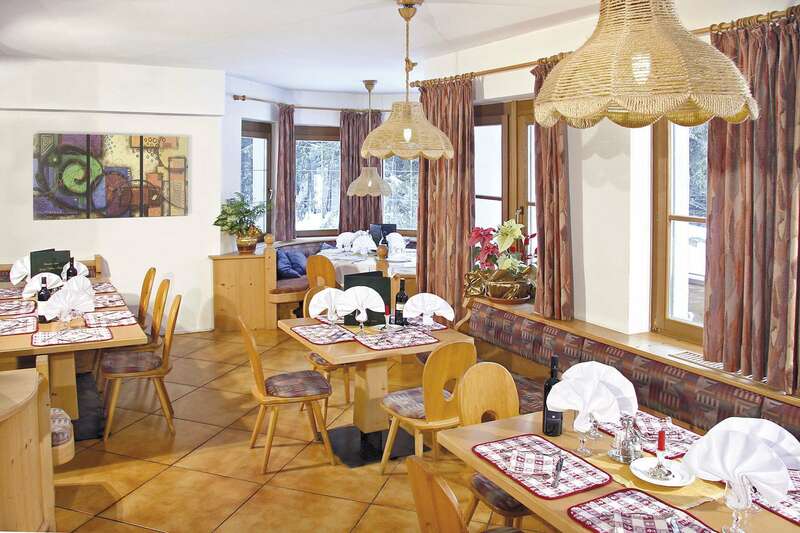 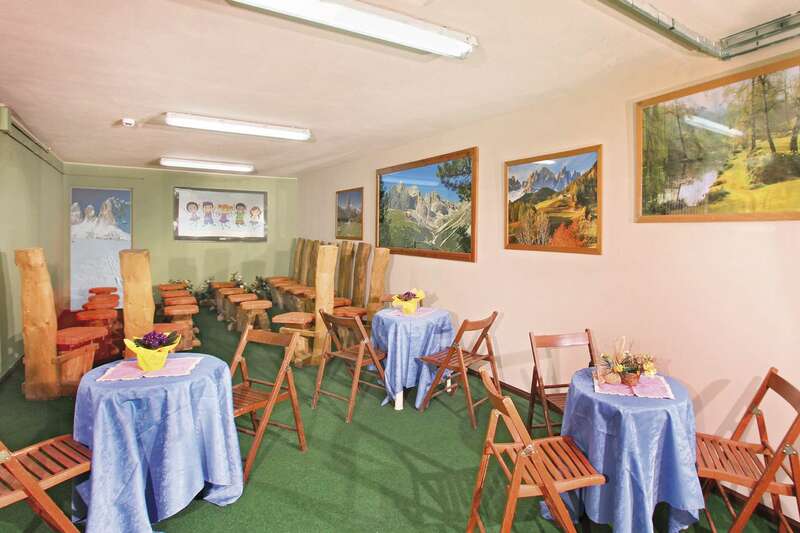 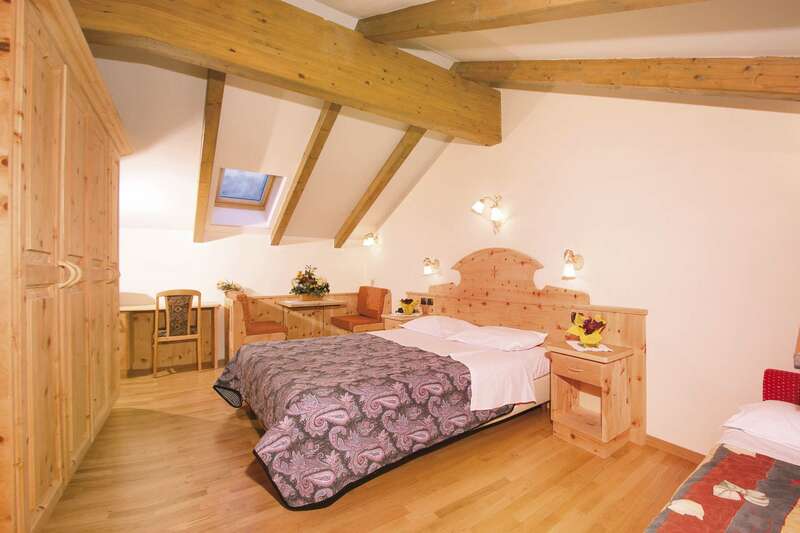 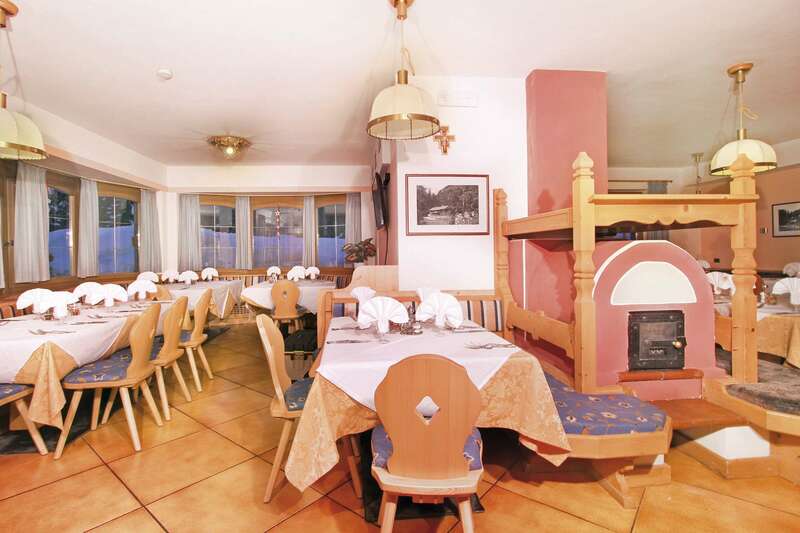 Hotel Villetta Maria is situated at the foot of Marmolada and Vermel mountains. 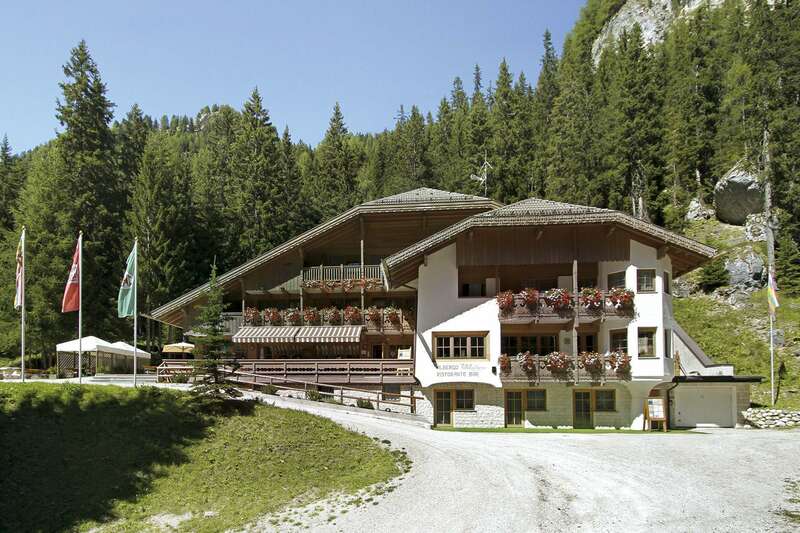 4 km away from Canazei center and 3 km away from Ciampac cable car. 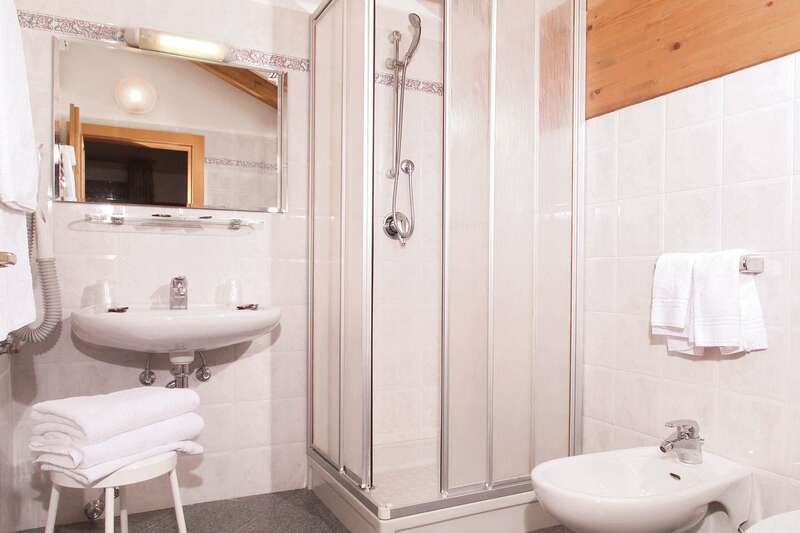 Each of the rooms is well furnished, featuring flat screen TV and a bathroom. 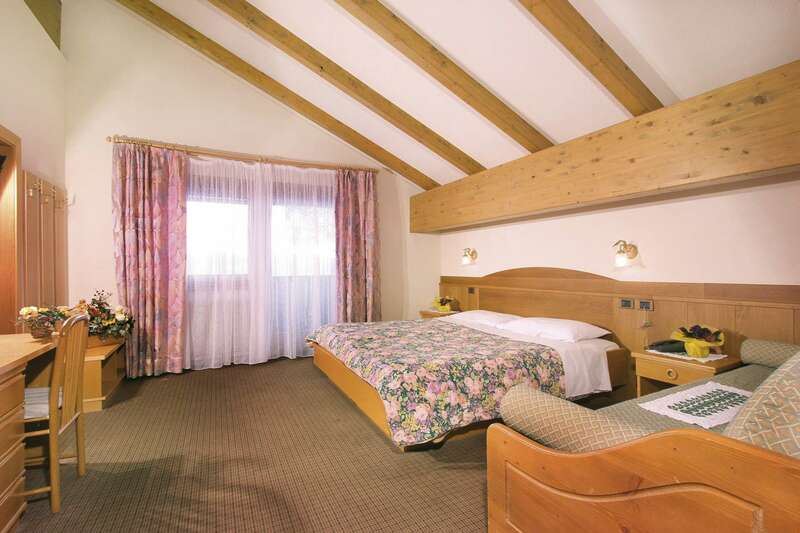 A good number of rooms have balconies which face the mountains. 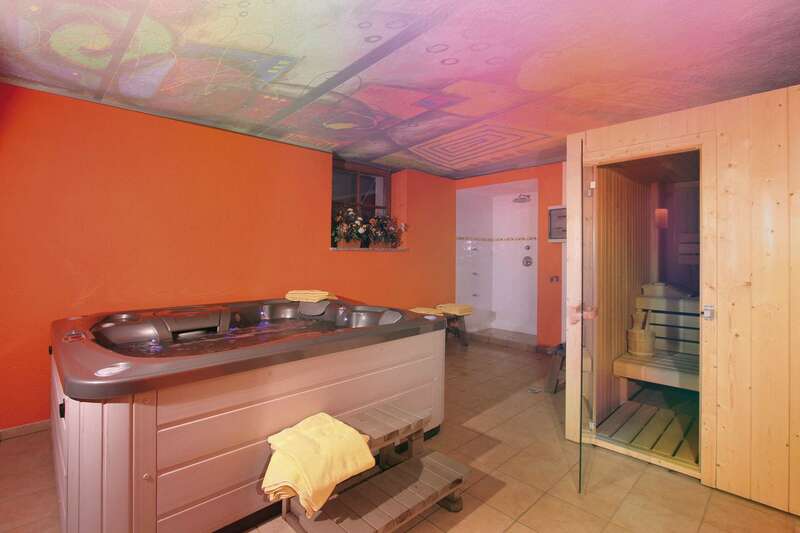 There is a sauna and a hot tub. 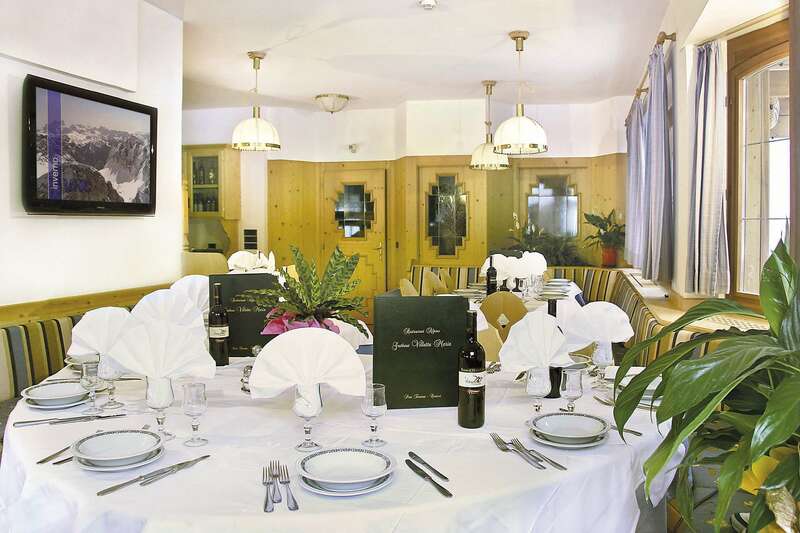 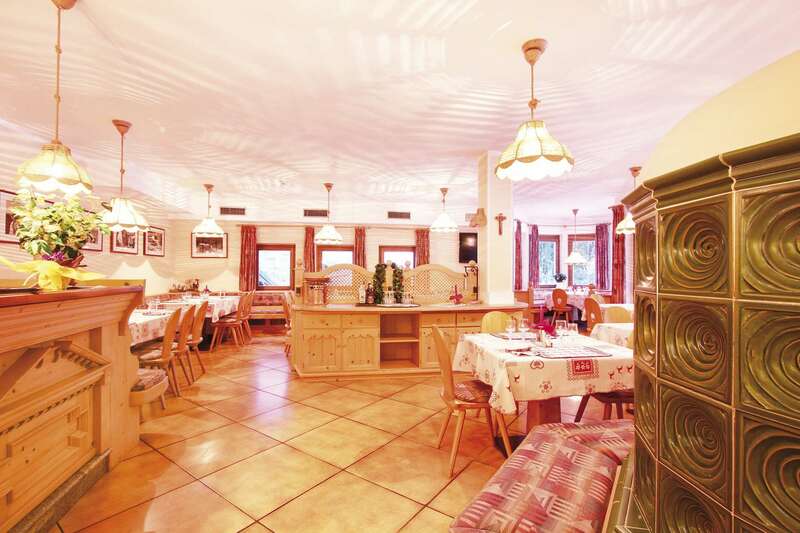 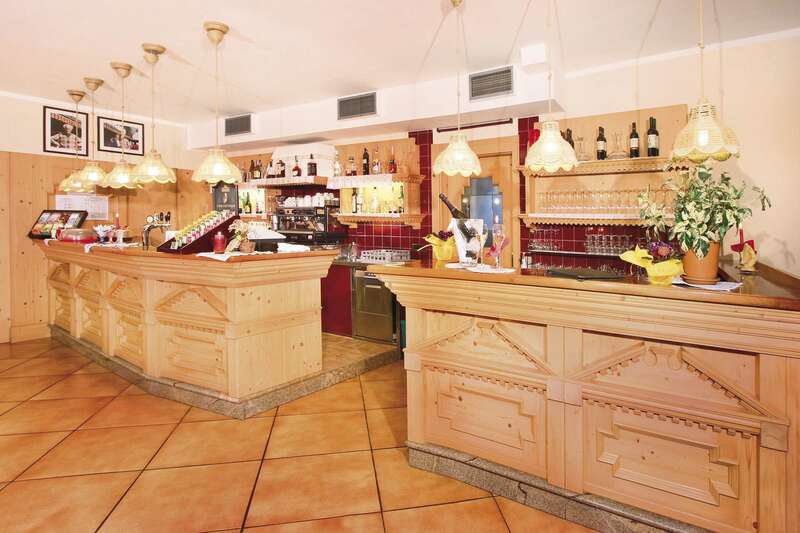 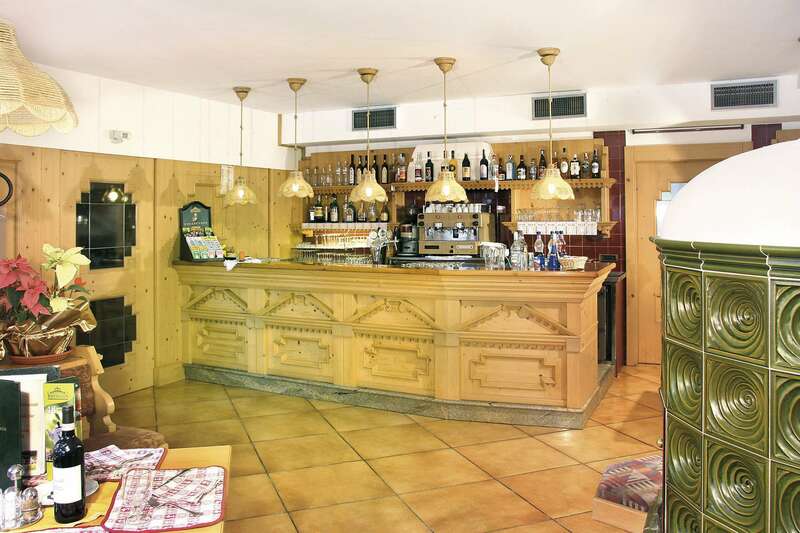 South Tyrol delicacies and wines from around Trento region are served in Villetta Maria restaurant. 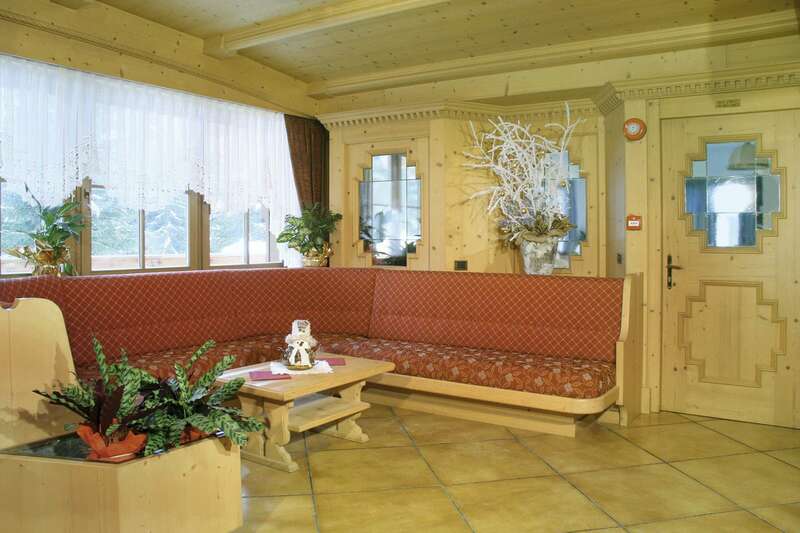 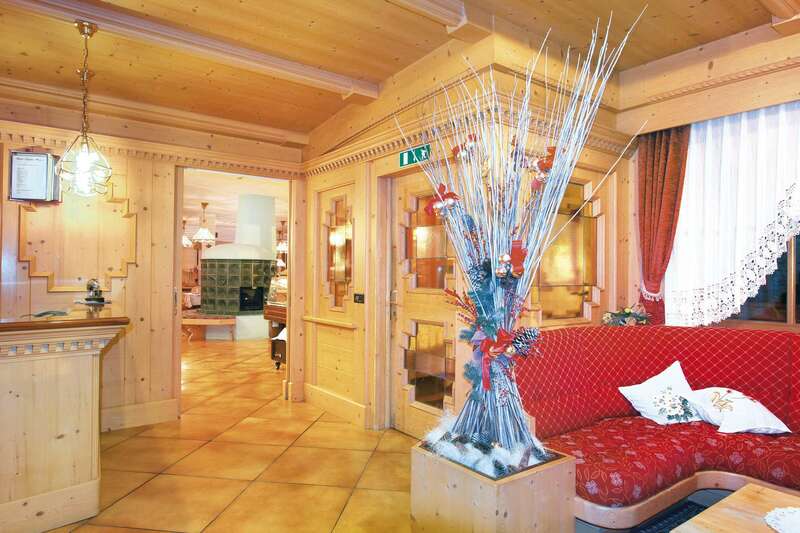 After skiing and hiking during the day, the bar offers an excellent relaxation spot. 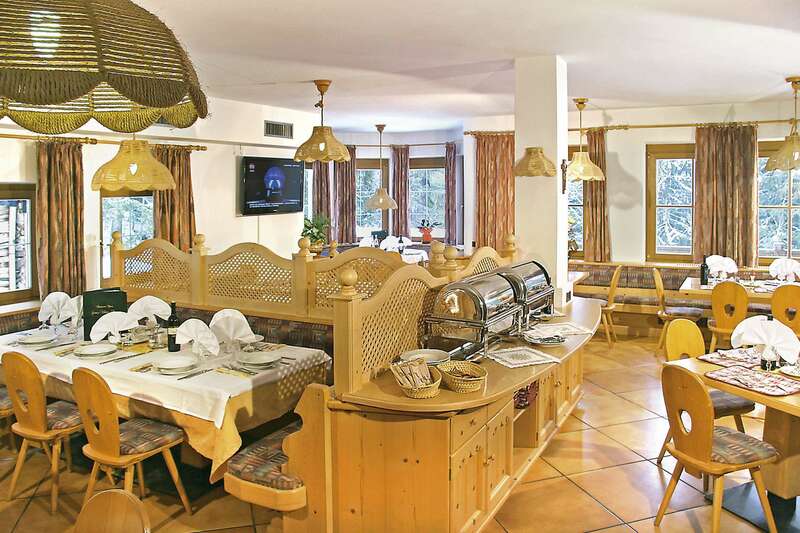 Guests are treated with a panoramic view of wildlife from the hotel.